›Trans-Dapt TRA3608 Billet Wheel Adapters - 5 x 4.5 in. to 5 x 4.75 in. 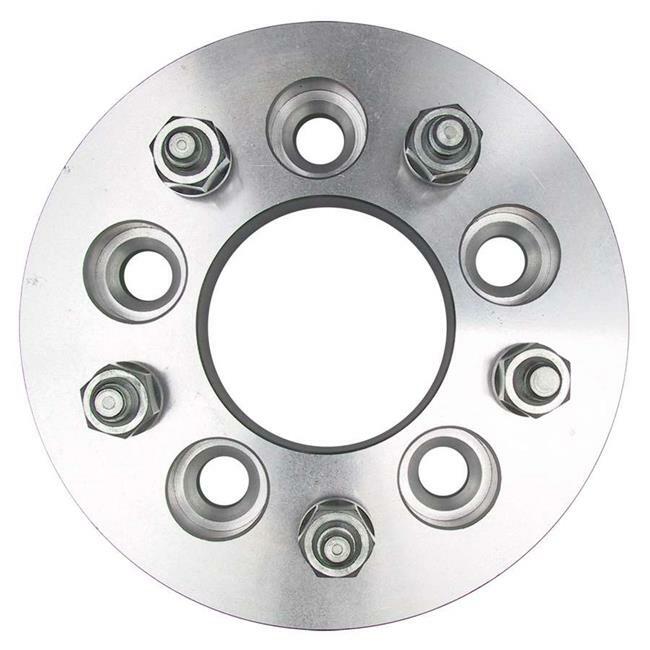 Trans-Dapt TRA3608 Billet Wheel Adapters - 5 x 4.5 in. to 5 x 4.75 in.